Entries must be submitted by September 21st at 10:00am CST. 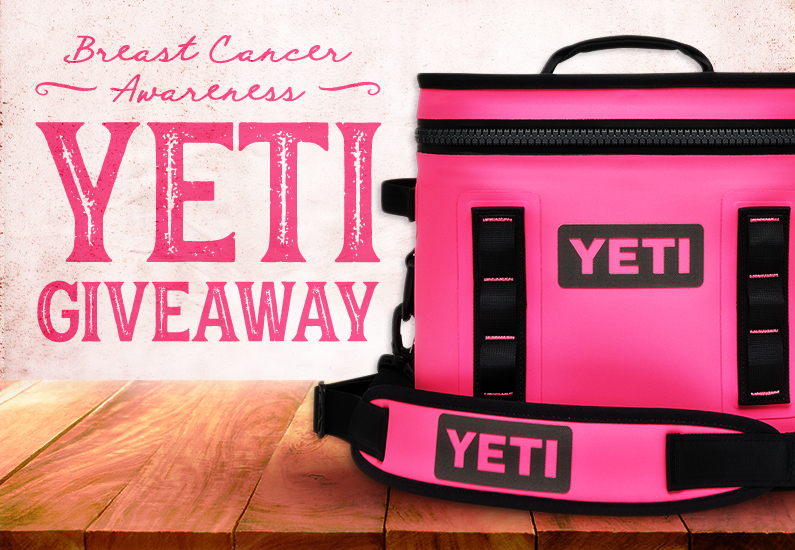 The winners will be contacted by email by Monday, September 24th. One entry per person per day! Prizes. Ten (10) winners will be selected at random from registration forms submitted on CavendersRanch.com. 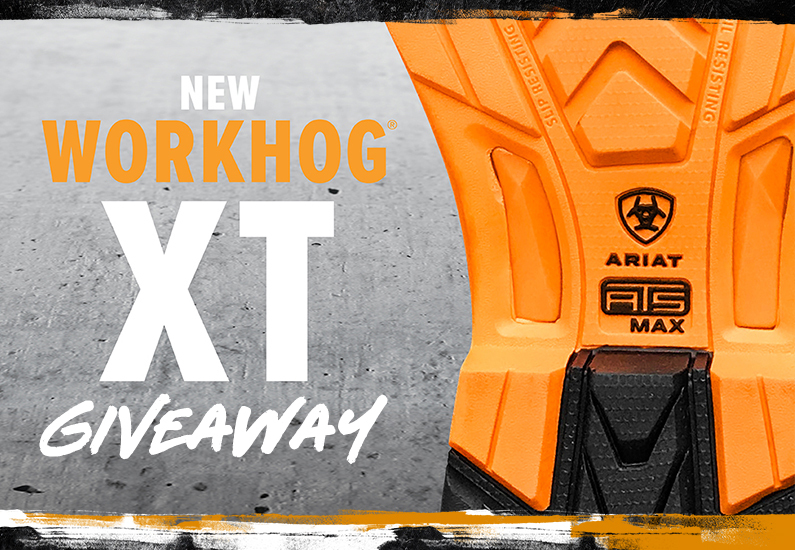 Each winner will receive a prize of (1) pair of Ariat Workhog XT workboots – Prize valued up to $209.99 each. Entering. This Sweepstakes begins online September 10, 2018 and will end on September 21, 2018 at 10:00 am Central Time. To enter, visit CavendersRanch.com submit your first and last name, physical address, email address, and telephone number on the provided registration form. No photocopied or mechanically reproduced, including facsimile, mail-in entries will be accepted. 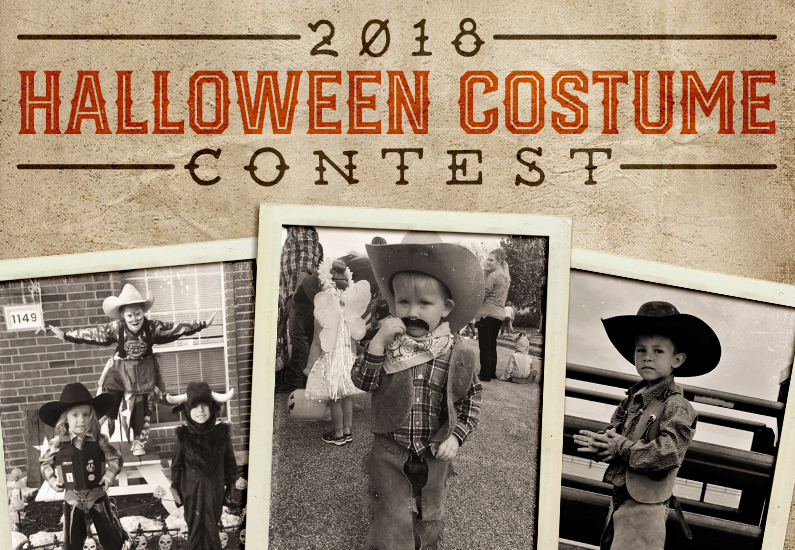 Cavender’s will use the personal information provided in your entry form to verify your eligibility and to notify you if you are selected as a winner. 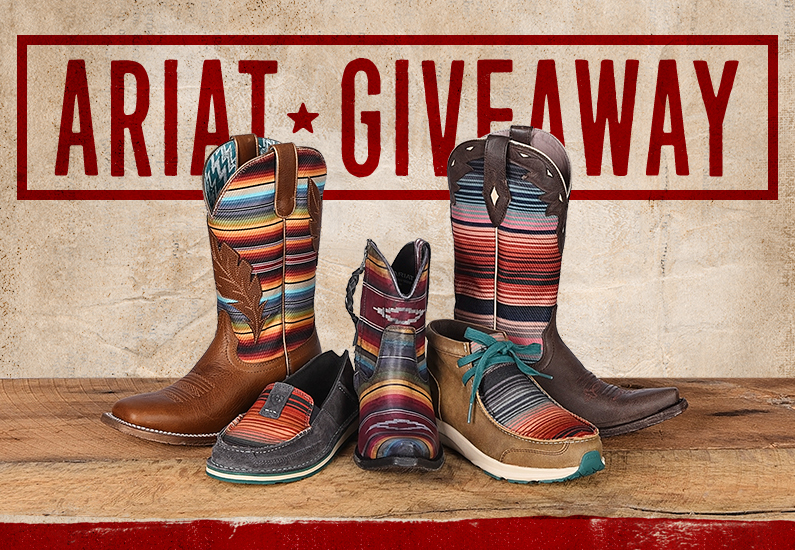 All entries received are the sole property of Cavender’s and will not be returned. Winner’s Selection, Notification and Acceptance. The winners will be selected at random. The odds of winning will depend on the total number of entries received by the end of the entry period. 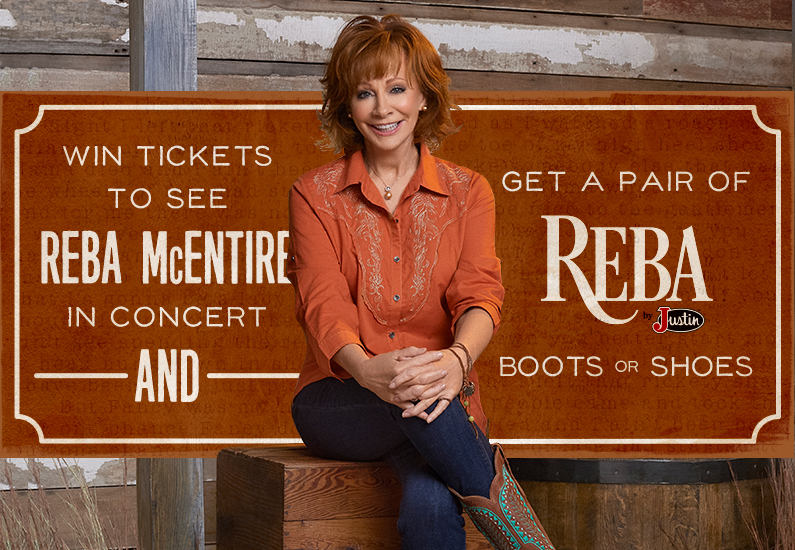 The winners will be contacted by email by Cavender’s, and must respond to the notification within 7 days in order to claim the prize. In the event an entrant does not respond within 7 days after notification, a new winner will be selected at random. 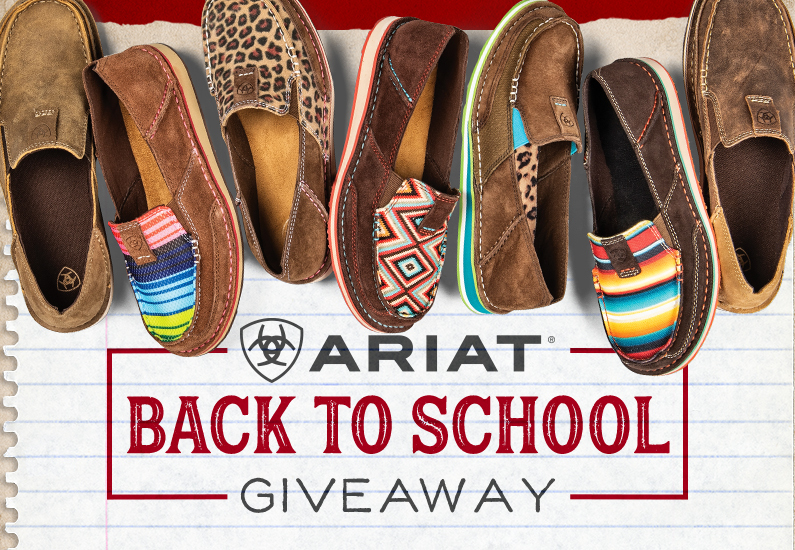 Ariat will mail the prize to the winner. The prize is not assignable, transferable, or redeemable for cash, and no substitutions by the winner will be allowed. The winner is solely responsible for all expenses, costs or fees associated with acceptance and use of the prize, and is solely responsible for reporting the receipt of the prize to all applicable taxing authorities and payment of any taxes due as the result of such receipt. 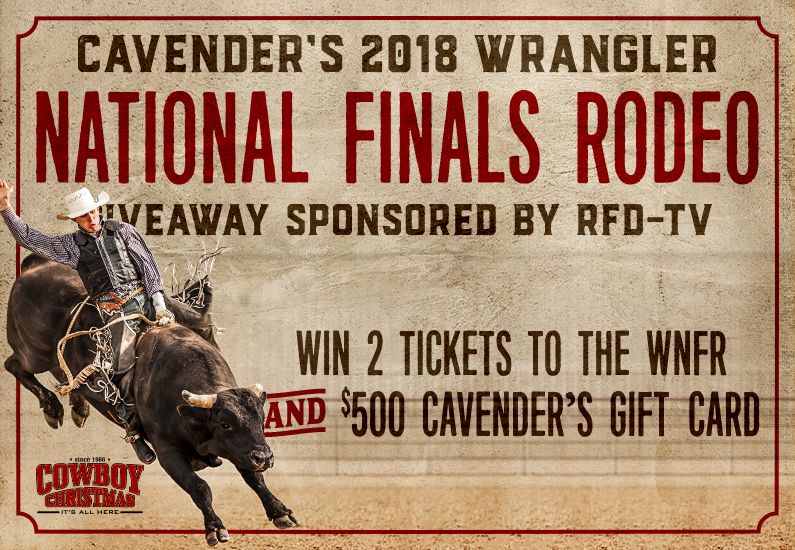 If the prize is not claimed by an eligible winner in accordance with these Official Rules, it will not be awarded and will remain the property of Cavender’s. Upon fulfilling the prize, Cavender’s will be deemed to have awarded the prize to the winner, and the winner assumes full responsibility for the prize. Cavender’s reserves the right, in its sole and absolute discretion, to (i) choose one or more alternate winners, and (ii) disqualify any entrant that it believes violated or potentially violates any of the Sweepstakes requirements set forth herein or otherwise fails to comply with any provision of these Official Rules. Identity of Winner The names of the prize winners will be posted below upon completion of this Sweepstakes on CavendersRanch.com.